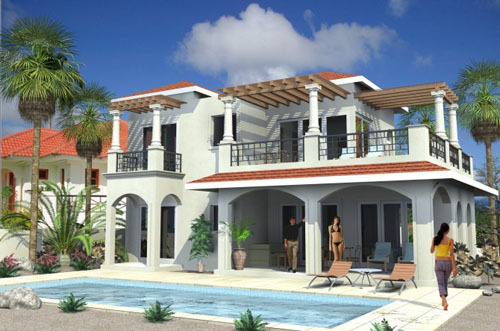 Villa with three bedrooms, two bathrooms and pool. 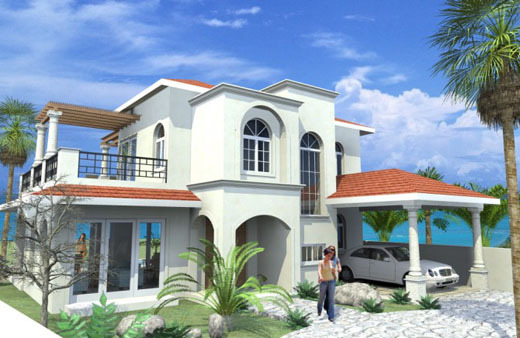 The purchase price includes the turn-key construction of the standard villa, kitchen completed with cabinets, refrigerator, stove, pool , landscaping and parking space for two vehicle. The building lot is not included in this price and will be charged in relation to the size.